Although estimates are vague at best, it is believed that as many as 24,000 younger Chinese men were among tens of thousands of immigrants, who moved to California between 1849 and 1853 after the California gold rush which began on January 24, 1948. 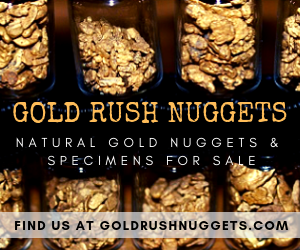 The California gold rush commenced after gold became discovered by means of James W. Marshall in California, at a place called Coloma. 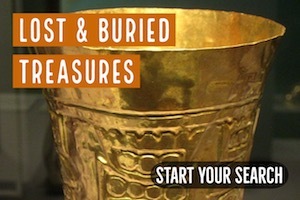 As gold discoveries continued to be made throughout the West, more and more Chinese came to make their fortune. Most did not intend to stay. 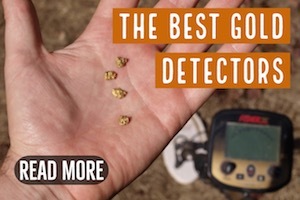 They were here for one thing… GOLD! There were very few Chinese women. Just like the White miners, it was mostly young, able-bodied men who worked the creeks to find those elusive nuggets. Most Chinese men from South-eastern China who moved to the United States after the gold discovery did so following conflict, famine and a poor financial system experienced in China at the time. Most of them had been unskilled younger men who made the choice to move to the United States for the hunt of better lives for themselves and their families. The miners who lived together in companies had so many similarities amongst them being hard working and being unable to speak English. 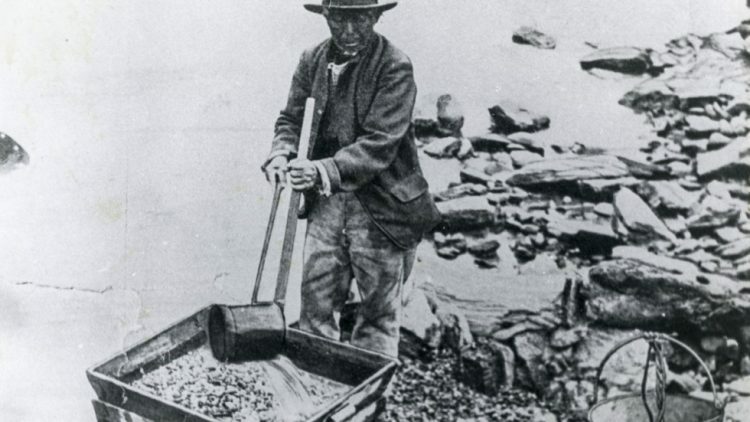 These Chinese miners were willing to mine areas with small portions of gold, and were content to mine the less productive areas that were ignored or abandoned by White men. Earlier on when the gold was still plenty in California, the Chinese were treated relatively well by the American and other people, although racism was still very prevalent during that time. Most people acknowledged that the Chinese gold miners were hard working and willing to take low wage jobs. For instance, while their white counterparts were paid over thirty dollars a month for labor, the Chinese were only paid twenty-five dollars a month. This pleased their wealthy businessmen who invited them to work their mines. The wealthy businessmen got an opportunity to interact with the Chinese when they visited their restaurants to eat and sleep in their hotels. This even saw McDougall, the then governor of California during the most of the gold rush comment that the Chinese were one of the most worthy of California’s newly adopted citizens. This showed how much the Chinese immigrants were accepted at the beginning of the gold rush, at least by some residents. While there was some tolerance to the Chinese at first, as time went on and the easy placer mining areas became exhausted there was less tolerance. Other newest miners who came in hoping to get rich as easily as they had expected to, were disappointed and hungry when they didn’t find gold. Due to these developments, jobs became so competitive and the ‘dirty’ jobs which were initially reserved for the Chinese miners became attractive to white men as well. It became so tough for the Chinese miners to continue mining. Since the government imposed huge monthly taxes following a comment by the governor of California from 1852 to 1856 John Bigler to decrease the number of Chinese immigrants. The suggestion by the governor saw the passing of the foreign miner’s tax in 1852. The Chinese didn’t have an option but to pay the taxes if they wanted to continue mining. Anti-Chinese riots and attacks were common at this time in areas where the Chinese gold miners were found. They were also violently driven from the gold mines they had been working. This was a strategy to depopulate the gold districts and create more open ground for miners. At this time, they were terribly attacked and the American government tolerated (and some would say they even supported) the behavior since they offered very little protection to the Chinese miners. 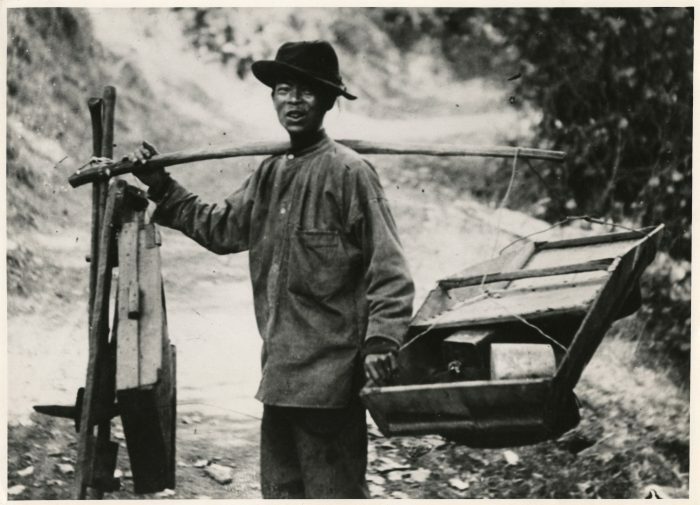 Despite such treatment, many Chinese immigrants continued to work in the gold mines as laborers. Many districts did not allow them to own their own claims, but White claimants could hire them to work on their mines for low wages. Many of the Chinese opted to move out and start their own businesses such as restaurants and laundry places rather than endure the harsh treatment found in many of the gold towns. The current Chinatown area of San Francisco is the oldest Chinese community in the United States and was established during the California Gold Rush. By 1850 the population in San Francisco California had grown to over 25,000 from 800 in March 1848. Businesses were set up and grew so fast changing the economy of California drastically. Chinese immigrants continued to work in low paying industrial jobs as farm laborers and railroad construction after the gold rush ended. 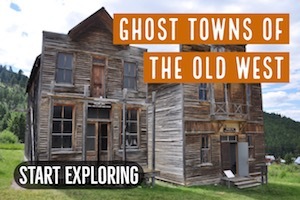 The end of the gold rush also saw more American move to the West, which gave rise to the need to send goods and information across the country. Then the pacific railway Act of 1862 and 1864 was passed by the federal government. This saw more Chinese immigrants get hired to build the railroads. Although the Chinese immigrants were still being paid less than other immigrants, they still managed to make more money than they could make in China. The Chinese Exclusion Act, which was the first of many discriminatory laws against other racial or ethnic groups, stopped the immigration of all Chinese for almost a century. 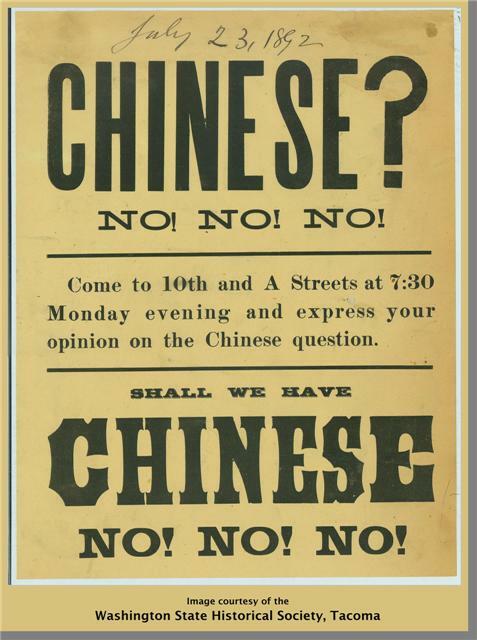 This was the first of many discriminatory laws against other racial or ethnic groups, stopped the immigration of all Chinese for almost a century. Despite the discrimination that the Chinese were given during the time, they were still respected for their work ethic. 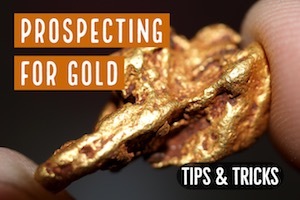 Talk to any gold prospector today, and they will tell you that prospecting in an area that the Chinese were working it can be tough, even impossible to find any gold left behind. While the White miners would usually move on when pickings got slim, the Chinese would work an area so thoroughly that there was hardly a speck of gold left when they were done. Even today, you can look at historic mining areas and tell where the Chinese had been working. 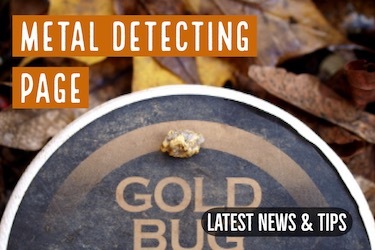 The bedrock will be so thoroughly clean that the chance of finding gold there is pretty slim!